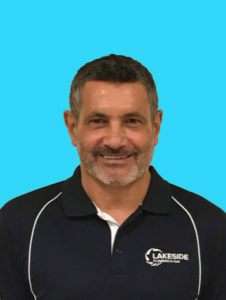 Phil has 42 years of local plumbing knowledge and experience, commencing his career at 15 years of age in the project home construction industry, progressing to luxury homes, commercial maintenance and construction, supervision, and finally at 29 years of age started Lakeside Plumbing and Gas. He is proud to be a plumber and recognises the value of the skills he has diligently learnt and developed over many years. He is a passionate person who lives according to his own values, which of course are the values of Lakeside. Naturally he is a licenced Plumbing Contractor, Gasfitter, and holds a licence in Backflow Prevention. In 2011 Phil completed a university degree majoring in Psychology, with a minor in Management, and has been mentored for the past 13 years by an Organisational Psychologist. Phil is therefore unique in the industry with advanced communication skills and an understanding of people, organisations, and systems. Aaron joined Lakeside in January 2017 as the Plumbing Supervisor. 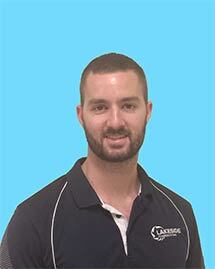 Aaron grew up in the country, and is a very friendly, approachable and down to earth member of our team. He completed his apprenticeship in the Southwest of Western Australia, and relocated to Perth in 2011. He now has over ten years experience as a plumber. His experience and knowledge in the plumbing industry is extensive, including complete gas servicing, backflow prevention, and he has a comprehensive knowledge of solar and gas hot water systems. Aaron’s problem solving ability allows him to create solutions for all sorts of plumbing systems. Aaron’s role at Lakeside includes supervising our team of plumbers, overseeing the development of our apprentices, managing customer relationships, and estimating both maintenance works and construction projects. 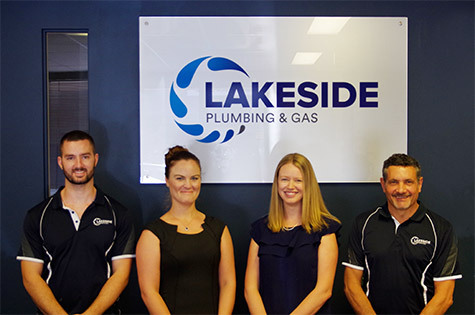 Chantelle has been the Service Coordinator at Lakeside Plumbing and Gas since August 2015. 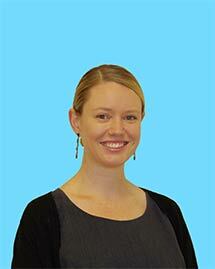 She has over ten years of administration experience and holds a Diploma of Business Administration. Chantelle is generally your first point of contact when calling the office. She works every day to ensure that Lakeside Plumbing and Gas customers receive professional service of the highest standard that meets their individual and company needs. Jess took ownership of Lakeside’s accounts in May 2016. She has a passion for numbers and systems, and she loves a good excel spreadsheet. 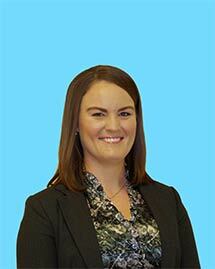 Jess originally started out on a very different career path, working as a Travel Agent and completing a Bachelor of Tourism Management majoring in Marketing. However she then went on to manage the accounts of her family business, after which it became clear a career in finance was for her. Jess now has over seven years experience in accounts within the Building and Construction Industry and completed her Diploma of Accounting in February 2018.